Villa in Finestrat in exclusive luxury urbanization with surveillance, sports center with gym, spa, tennis, massages and sauna, close to all amenities including supermarkets, schools and golf courses. 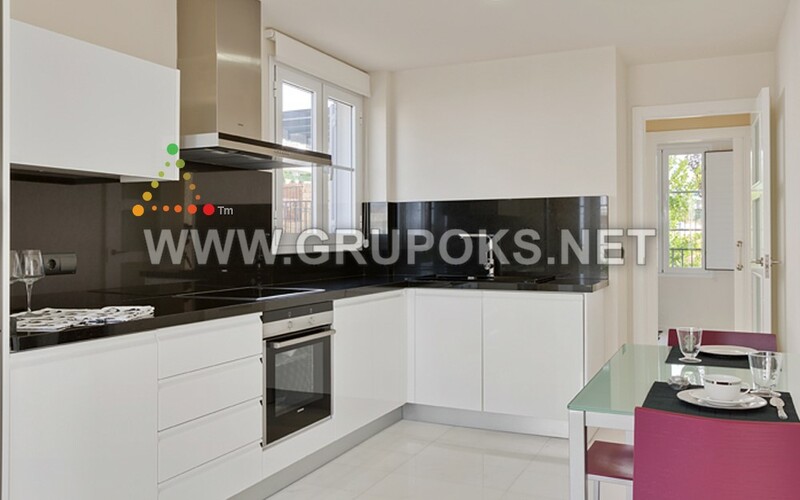 The housing is distributed on two levels in which you will find 4 bedrooms with fitted wardrobes, 4 full baths, fully equipped kitchen with appliances and large dining room with access to the garden and the pool. 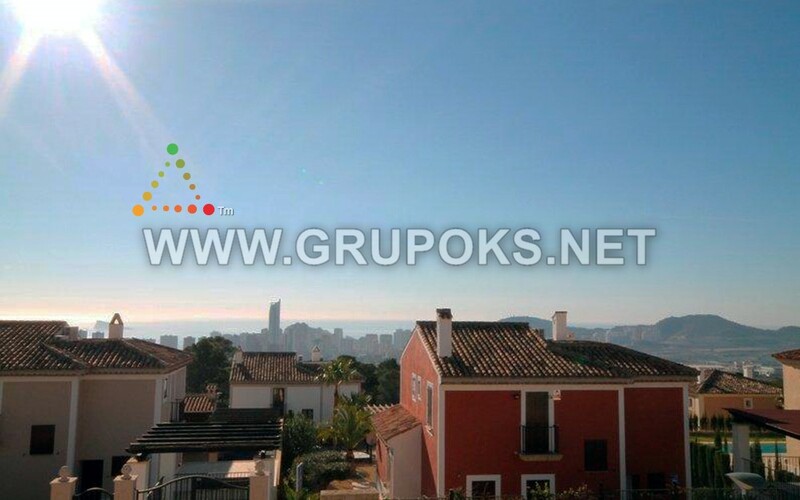 The housing offers parking within the plot and magnificent views to the sea, mountains and the city.